Jayne Wallace, an internationally acclaimed Clairvoyant and the owner and driving force behind her world renown company ‘Psychic Sisters’. 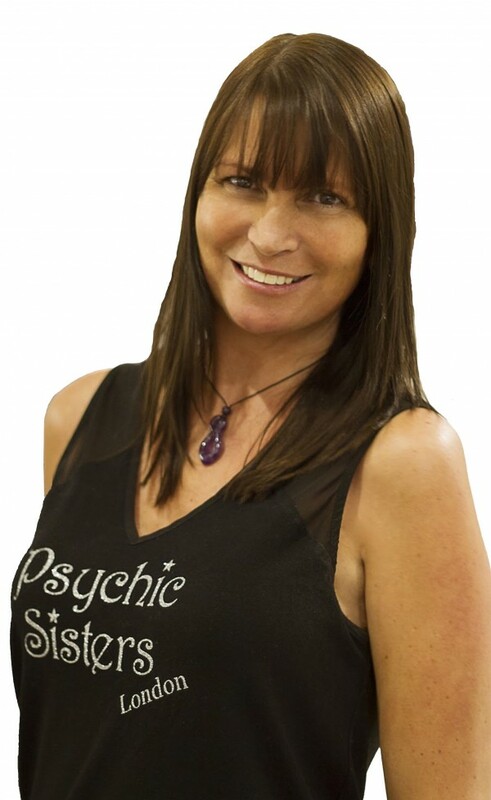 Jayne has been a naturally gifted clairvoyant since the age of seven, and has consistently studied across the world, constantly honing her craft in becoming one of the worlds most respected and renowned Psychic. Psychic Sisters have been based within Selfridges for over 12 years – it is the first and only one of its kind in the world and remains so even today! Since then Jayne decided to recruit a number of variously skilled readers to join her. Jayne has also worked with some amazing people including her. Kim Kardashian West, Kylie Jenner, Kate Hudson and Lezley Mann. She was also interviewed by the esteemed chat show host Larry King and described it as "an honour to work with such a legend". Having featured regularly in both national and international press like The Sun, Mirror, OK Magazine, Marie Claire and the New York Times to name a few, Jayne also writes monthly columns for Spirit & Destiny, Soul & Spirit, and Fate & Fortune Magazines. Psychic Sisters also specialises in Corporate and Media Events and has worked with many brands including: Tracey Emin, Jimmy Choo, Bourque Makeup and Charlotte Tilbury Makeup.